The Kansas State Department of Education Commissioner, Dr. Randy Watson, was in Wellington Thursday afternoon to address the USD 353 Administrators and Staff as the Mercury 7 School REDESIGN pilot programs kick into high gear this coming school year. Dr. Watson provided a poignant and humorous at times, rallying cry with reminders of the need for change and direction in public education. 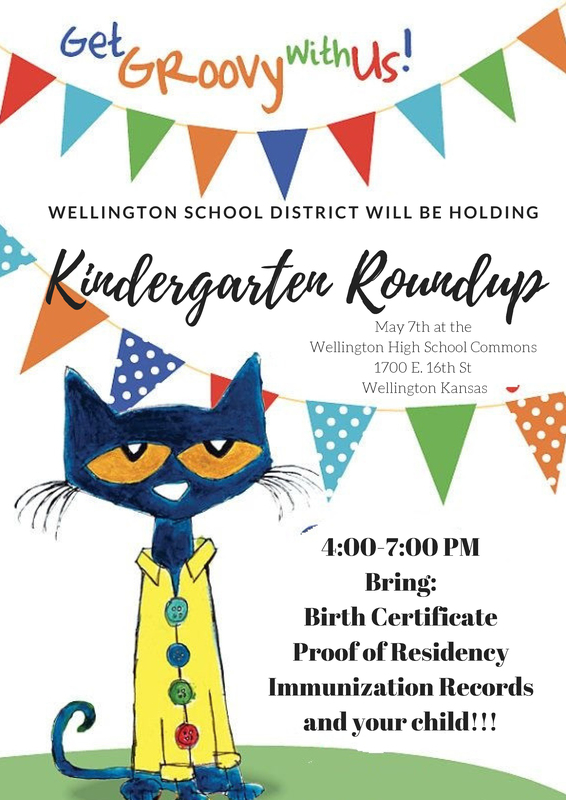 Wellington School District, along with Coffeyville, Liberal, Stockton, McPherson, Twin Valley and Olathe are launching their pilot programs this school year. Over 3 dozen additional schools have signed on for the next phases of the state-driven, Redesign initiative. Here is an editorial that appeared in the Lawrence Journal-World Newspaper which provides some background and the impetus for the Redesign Program. 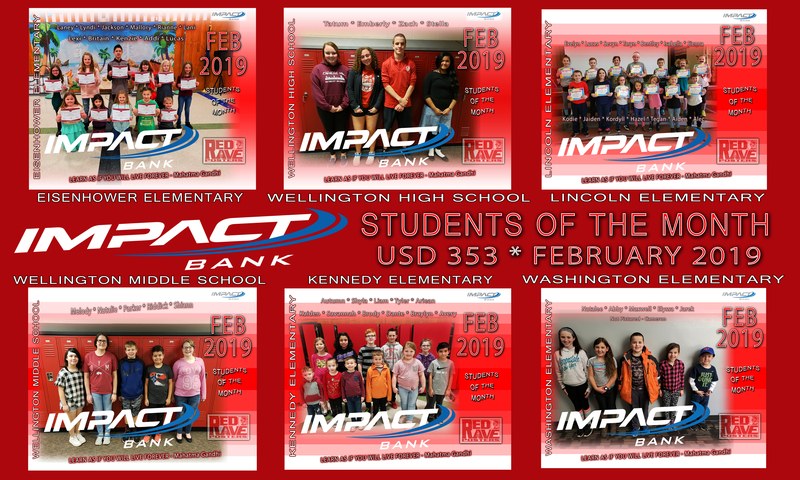 Kennedy Elementary School – Vision: Our students will be creative, achieving, respectful members of our community by building positive relationships. Goal areas: By the time students leave Kennedy, students will be able to communicate, interact positively and build relationships with each other; students will be exposed to real-world experiences so that they can build aspirations beyond what they know; and students will be able to verbalize what they are learning and why. Ways to reach vision/goals: Blended learning and project-based learning using the Summit Learning platform; small-group learning environments; Science, Technology, Engineering, Art and Math (STEAM) incorporated into daily routines; a therapy dog; on-site therapist; and morning meetings that provide students with time to share their thoughts and concerns. Wellington High School – Vision: Students will be empowered to thrive, contribute and lead in a global society. Goal area: By 2025, 100 percent of students graduating from the school will meet their Individual Plans of Study (IPS) when measured two years postsecondary, which may include an associate’s degree and/or industry-recognized certifications, military, missionary work or taking over a family business. Ways to reach vision/goals: Personalized, blended and project-based learning through the Summit Learning platform; a social-emotional mentoring focus with weekly character education lessons and peer-to-peer mentoring groups; civic engagement; a Career and Technical (CTE) Education Center that will open in the fall of 2018; and a flexible schedule that will allow students more time to work toward college credits and certifications. Thursday's gathering at WHS with Dr. Watson, ended on a high and humorous note. Numerous staff members surprised the attendees with an invigorating FLASH MOB finale, featuring both Staff and Administrators in an "impromptu" performance that brought smiles to all. The hope of the Redesign Initiative locally is to transfer those smiles to the faces of WHS Graduates in the future as they enter an ever-changing world.